The Booth at the End, an internet web series starring 24‘s Xander Berkeley (aka George Mason) will premiere on Hulu this Monday (July 11th). 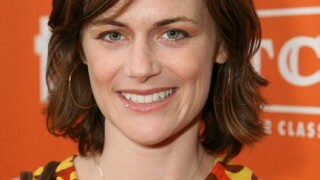 Xander’s wife Sarah Clarke (24‘s Nina Myers) will also appear in the series. Starring Xander Berkeley, Booth revolves around a mysterious man, known only as The Man, who can solve any problem — a parent with a sick child, a nun who has lost her faith — for a price. Would you kill a child if it meant you could save the life of your sick toddler? The series, produced by Vuguru, is among Hulu’s summer offerings, which also include Misfits and Whites and originally aired in the U.K. 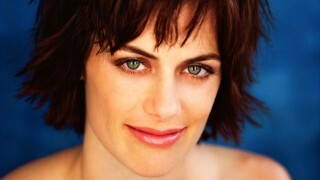 It will make its U.S. premiere Monday on Hulu and its subscription service Hulu Plus on Monday. Booth was written by Christopher Kubasik and directed by Jessica Landaw and is in the vein of Lost, Fringe, 24, Lie to Me and The X-Files.